HomeTravel & LifestyleFoodNow you can have Singapore’s cheapest Michelin-starred delicacy in Manila! 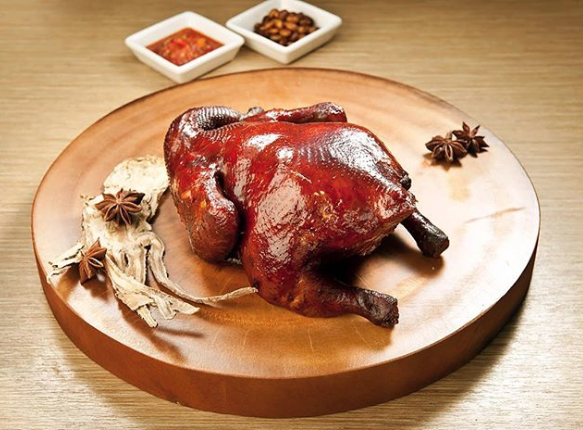 Now you can have Singapore’s cheapest Michelin-starred delicacy in Manila! 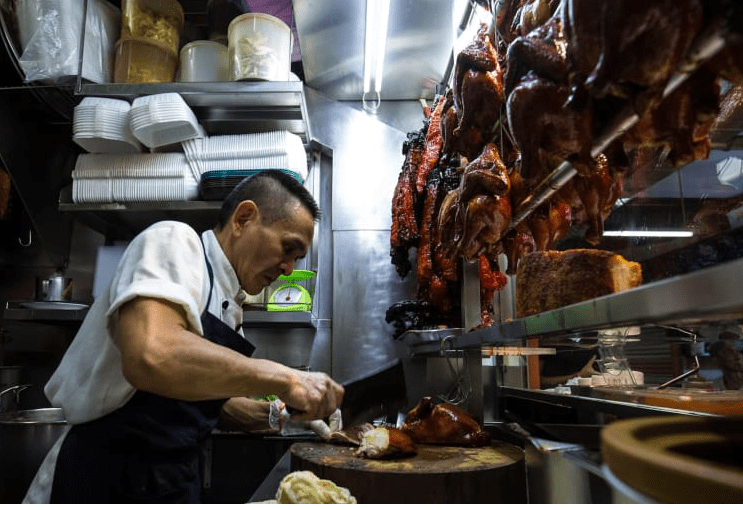 You probably read about Singapore’s Liao Fan Hong Kong Soya Sauce Chicken Rice & Noodle, a small hawker stall that sells a two-dollar (USD) chicken rice dish which is so incredible and delicious that it earned itself a Michelin star. Now you can finally have a taste of that famous dish here in Manila. “I didn’t know anything about the Michelin Guide, but I knew it was for a very ‘high’ type of food,” admits chef Chan Hon Meng in an interview. But it is this humble personality and drive are what attract customers to his authentic-tasting dishes. 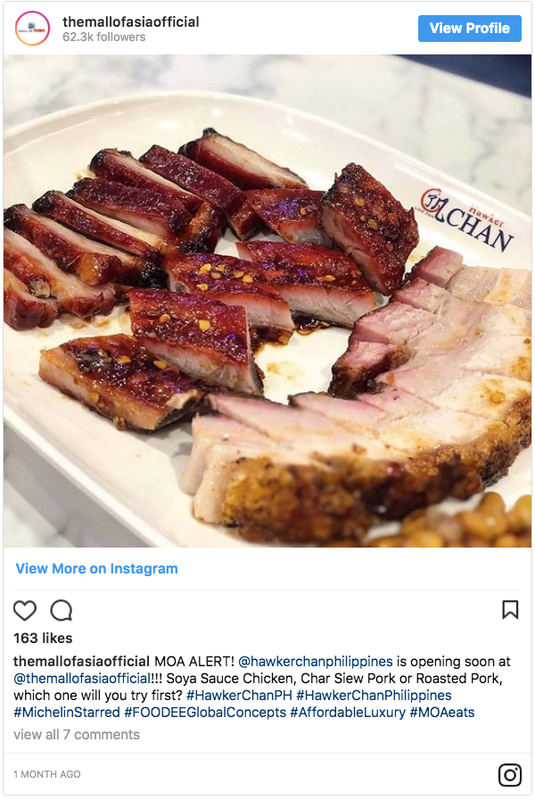 It was reported that Hawker Chan will finally open its first branch in SM Mall of Asia, much to the delight of chicken-loving Filipinos. Thanks to FOODEE Global Concepts, which have brought us other Michelin Star restaurants like Tim Ho Wan, Tsuta Japanese Soba, and Foo’d by Davide Oldani. “We are always on the lookout for affordable luxury… Since Pinoys love to visit Hawker Chan in Singapore, we thought we’d bring it here, and offer the same combination of great food and affordable luxury to them,” said FOODEE Global Concepts CEO Rikki Dee. The 86-seater restaurant opened to the public today July 26 and each time you dine at Hawker Chan between July 26 and August 5, you’ll get a chance at winning a 3-day 2-night trip to Singapore.